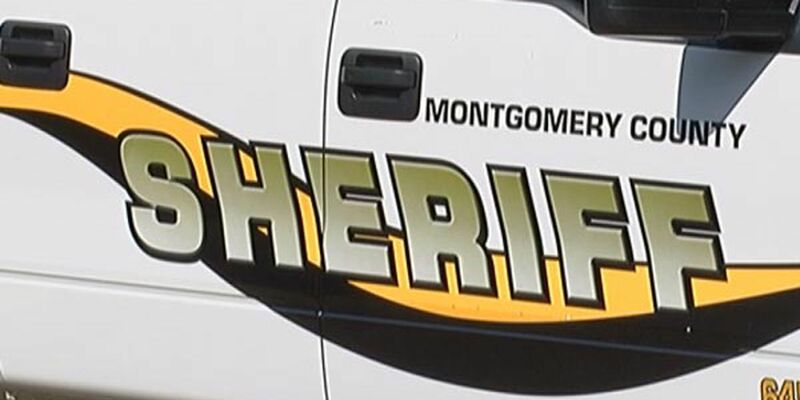 MONTGOMERY, AL (WSFA) - Hackers, many of them Russian, attempted to hack into the Tabitha Isner campaign website, according to the campaign. Isner's campaign manager, Megan Skipper, reported there were "brute force attacks" on the site, describing them as attempts to log in as an administrator of a site by guessing login info. Skipper said, based on their website administrator and website analytics, they were all unsuccessful. The recent attack on my campaign website is a small example of a much larger pattern of Russian interference in American elections. Ensuring the integrity of American elections is critical for having a stable and reliable democracy. This means protecting our voting machines but it also means protecting the integrity of campaign communications and campaign finances. I have reported the incident to the FBI but was disappointed to learn that the House GOP is still underestimating the seriousness of this threat. 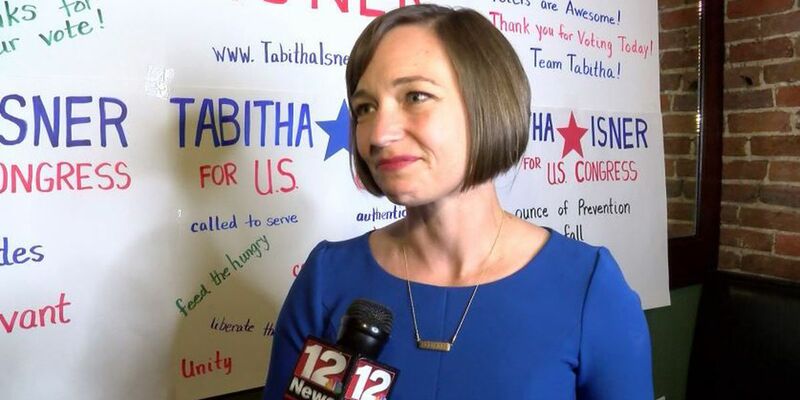 We reached out to the campaign for Martha Roby, who will face Isner in November for the District 2 congressional seat, and her campaign said they have had no issues with attempted hacking.